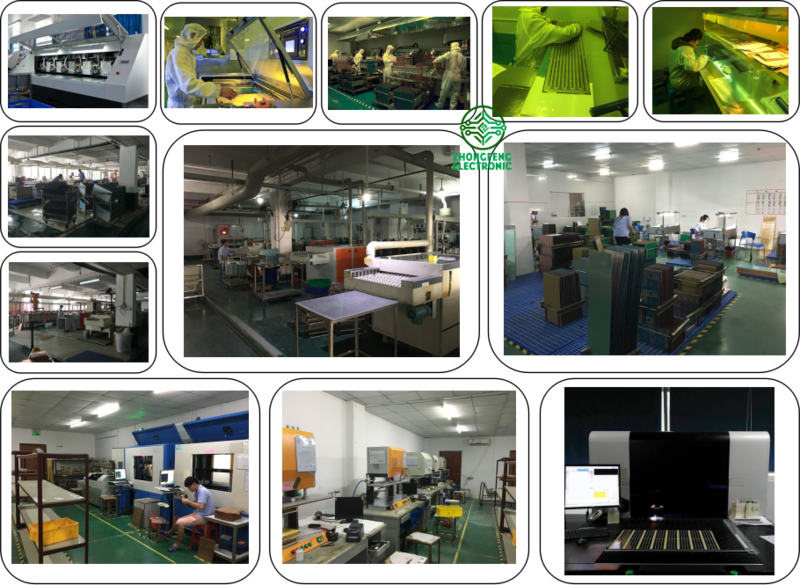 Product categories of Standard PCB, we are specialized manufacturers from China, Standard PCB, PCB Services suppliers/factory, wholesale high-quality products of PCB Array R & D and manufacturing, we have the perfect after-sales service and technical support. Look forward to your cooperation! 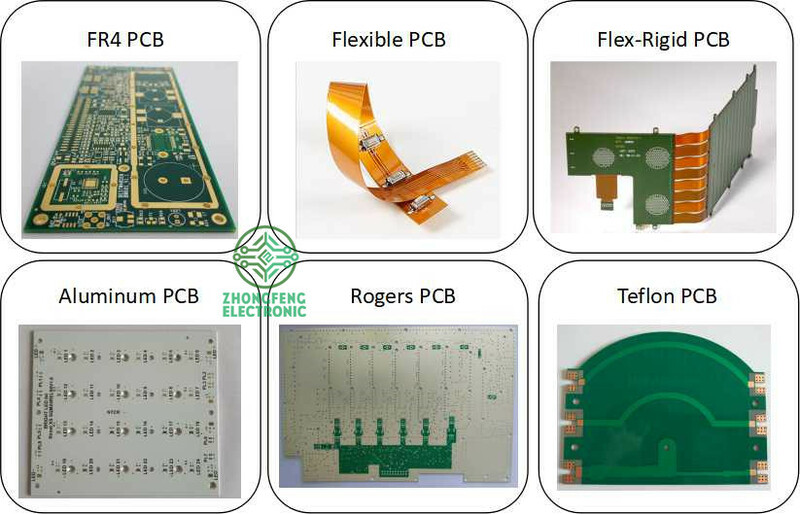 The PCB Board could be rigid PCB, could be flex PCB and also could be Flex-Rigid PCB. And the materials could be FR4, PI, Aluminum, Copper-based, Rogers, Teflon, etc. They have different applications. 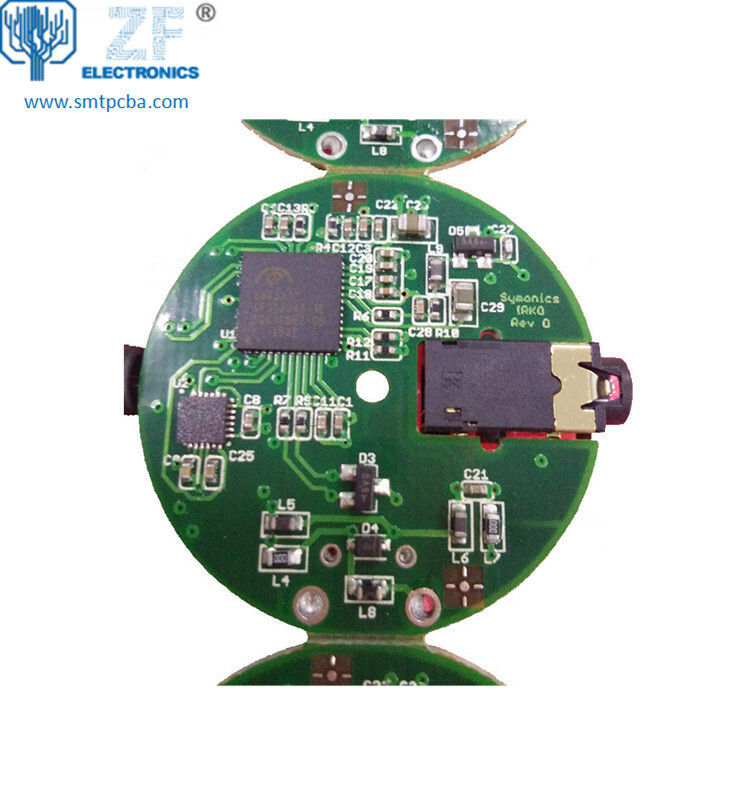 For example, FR4 PCB is the most commonly used for rigid PCB and almost good for all electronics products; PI is the most commonly used for flex PCB; Aluminum and copper-based have good thermal diffusivity and always used for LED PCB ; Rogers PCB and Teflon PCB are always used for High Frequency PCB, etc. 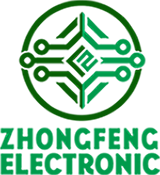 FR-4 Standard PCB, Aluminum PCB, Copper-based PCB, HDI PCB , Rigid-Flex PCB, Flex PCB, Thick Copper PCB and Rogers PCB, etc.